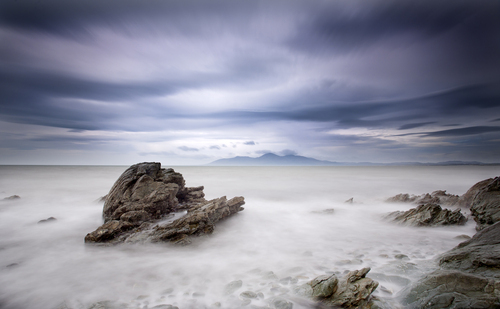 My name is Jon Murphy, I am a landscape photographer located in Northern Ireland. My photography started as a hobby but has grown to a passion. The misty sea over the shore rocks looking across Dundrum Bay towards the Mourne Mountains. Lokofoto - 12" x 8"
Lokofoto Giclee Print 12" x 8"